YOUZU Interactive together with Huawei: "Europe, Here we come!" 21st October, Huawei 2016 European Eco-Connect Conference held in Paris, France grand. The event organizer Huawei set "open cooperation" as the theme, a total of more than 80 invited global partners, over 1,000 guests participate this conference. 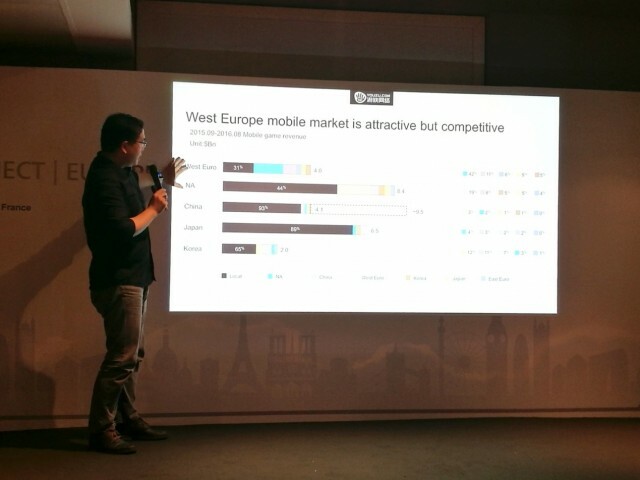 As the only Chinese company invited by the cloud forum, YOUZU Interactive made a speech with the slogan "Europe, Here we come! ", and expressed the prospect that the cooperation with Huawei will further bring the game from the east to the west, thus to achieve the balance of product operations and community operations, and build a sound overseas business operation system. Committed to the global distribution, YOUZU treats the European market as a powerhouse. Game overseas distribution business early in similar cultural backgrounds in Southeast Asia and other regions has made good achievements, with the gradual improvement of the distribution system and the consistently strength of release, the overseas distribution of the YOUZU is expanding. The original series of "IP" is League of Angels, with 200 million users worldwide and 150 million monthly revenue, was named "Best Game of Facebook 2014 ", and for browser game "League of Angels 2", European market has become more important for YOUZU. After acquisition of the European well-known game company BIGPOINT, with its localization distribution advantages, "League of Angels 2" has further accelerated the pace of localization. Mobile game "Junior Three Kingdoms" has achieved good performance in South Korea, Southeast Asia and North America. The next-generation ARPG game "Legacy of Discord –furious wings", which is released in 143 countries, is a strong force to push influence of YOUZU Interactive to continue expanding. YOUZU Interactive was invited to Huawei ecological conference, showing good cooperation between the two sides. Huawei has 26 production centers in the world, most of which are located in Europe, while also set up 18 research and development centers in Europe. 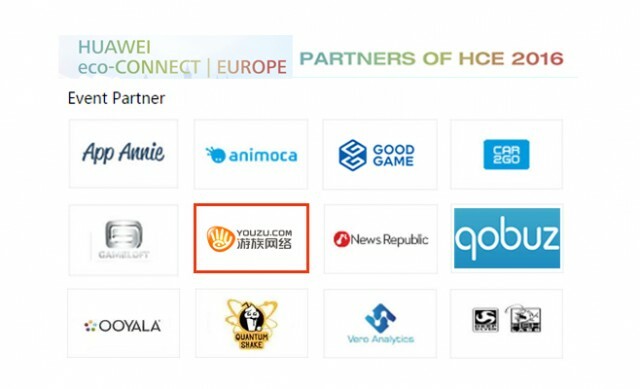 Huawei has its history in investment in the European market and the strength is obvious, so both in the gaming market, or game business based on large-scale data services and the existence of Huawei's ecological cooperation on the aspects of clouds, YOUZU and Huawei have millions of chances to work together. With the opportunity to take part in Huawei Conference, YOUZU and Huawei have reached further cooperation intention based on technology, ecological construction of the eco-operation and many other aspects of cooperation in overseas markets, and show more possibilities.